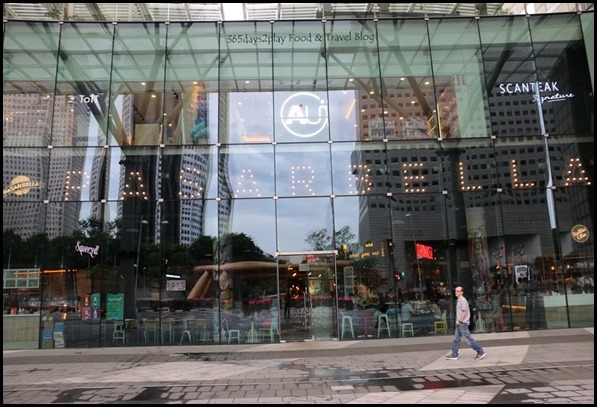 PasarBella Suntec City – What to eat? Although PasarBella touts itself as a farmer’s market, I don’t really view them as such, as there’s hardly any local produce being sold and it’s mostly eateries instead of a good mix of retail and food. But whatever the name, it’s quite enjoyable going to the PasarBella outlet at The Grand Stand (former Turf City). 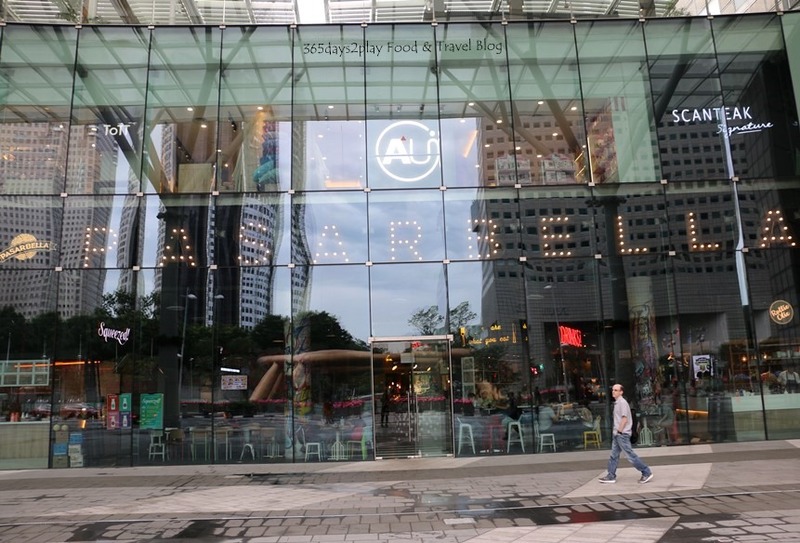 Guess what, they’ve now opened another outlet at Suntec City so it’s much easier for those without private transportation to get a taste of what PasarBella is like. If you’re familiar with PasarBella at The Grandstand, PasarBella at Suntec City isn’t exactly the same. 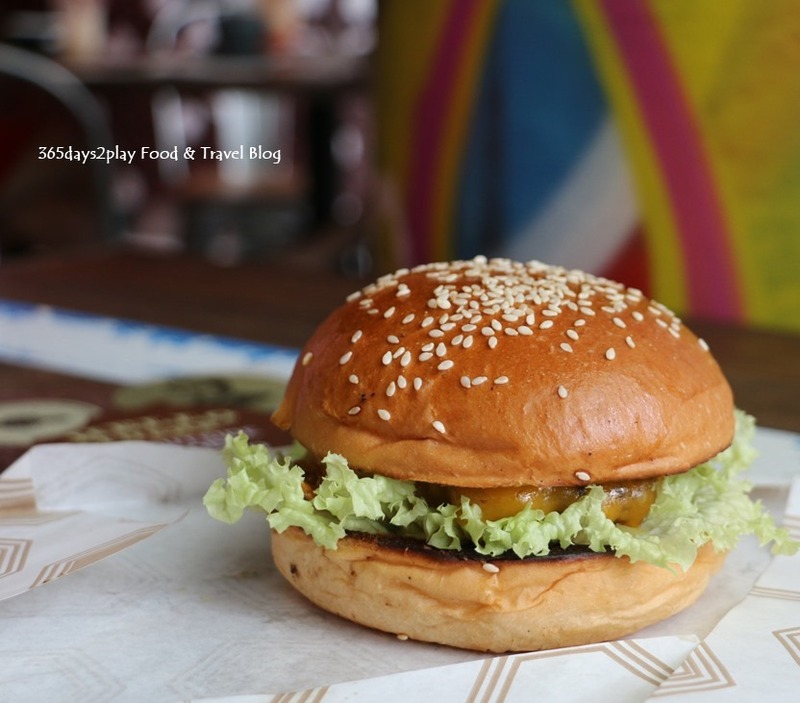 The PasarBella at Suntec City is much smaller, think 1/3 the size? Also, out of the 13 stalls there, 12 are eateries. 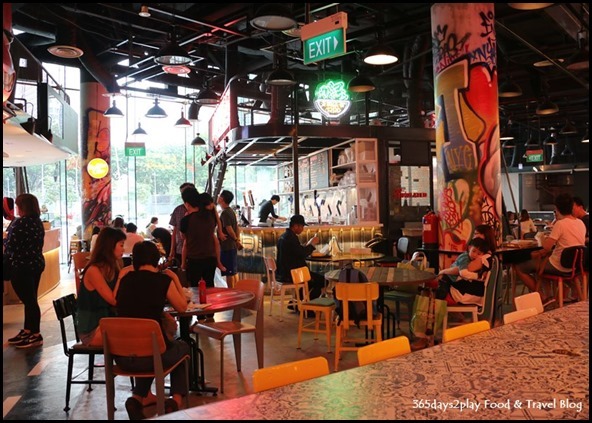 In fact, PasarBella at Suntec City strikes me more as a grungy and urban foodcourt with an overdose of graffiti laden walls and neon coloured lighting. Order from any stall that you please, collect your food and sit where you will. It’s a pricey food court though, let’s be upfront with that, be prepared to spend at least $10 for lunch there. And there’s no ubiquitous drinks stall selling canned drinks or mineral water, so that’s another $4 or so for a cup of coffee or $6 for juice. Still, I’m sure it must be packed on weekdays with office workers looking to have something different to eat, minus the fuss of deciding on a specific restaurant to go to. 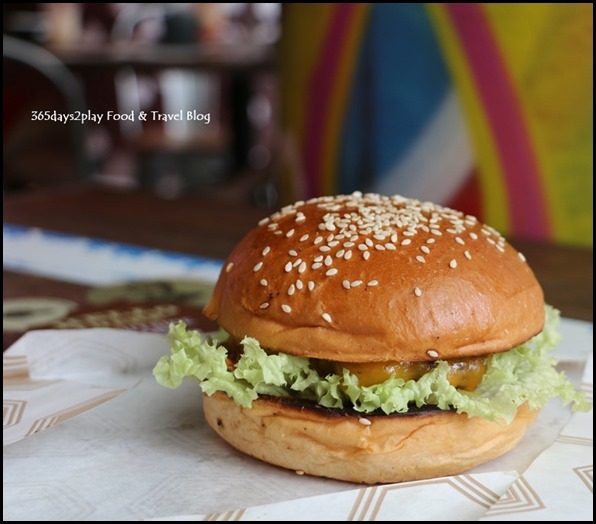 The food that we tried was quite good (not thinking about the price), and I would definitely like to go back again to sample more stalls.